When our clients actually take the time to put pen to paper it restores my faith, boosts my teams confidence and makes us ready to tackle anything that might be strewn in our path on our road to success and excellence. However when our clients offer to be videoed and are delighted with our service then we have to shout it from the rooftops! Listen to what some of our happy customers and clients say about us! The following are a selection of testimonials received from independent feedback from recent sales and rentals…..
•Extremely friendly, dynamic company - we would not hesitate to recommend them in the future. •Everything our agents did for us was fantastic. •Excellent service that allows me to concentrate on my business. 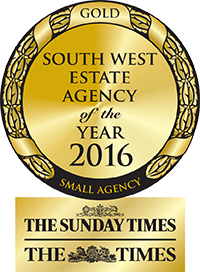 •First class management service from finding tenants to looking after the tenants and clients interests - EXCELLENT. •Sawdye & Harris did very well in what was a very difficult sale. They dealt with everything in a very professional manner and I have to give 10 out of 10 to both Katie and Sally. •I would certainly recommend Sawdye & Harris as they really knew about Country and Moorland property. They pulled out all the stops to get me moved. •Katie managed a very fine juggling act of keeping me sane, the buyers on side and talking to the irritatingly aloof solicitor. •As soon as we met Katie we knew she was the agent we wanted to deal with - She was head and shoulders above the competition. We would not hesitate to recommend her. •Difficult to improve on what I regarded as the ideal service. I highly recommend Sandra Day for commendation. •My estate agent Katie Griffin was superb during my house sales. Unfortunately I was blighted by incompetant solicitors and sketchy information from the previous owner over the history of the property, this exchange was facilitated by the aforementioned incompetant solicitor. •Sandra and Sue at Sawdye & Harris are fantastic. We would have been stuck a few times had they not been our managing agents. •Sawdye's were totally professional from the first phone call through to the signing of the contract - We would certainly use them again ! •We would be happy to recommend Sawdye & Harris to our friends. •Our agents, Sawdye & Harris really went the extra mile to finally get a very difficult sale closed. •Sawdye & Harris were very helpful and all the staff were lovely ! •This was a traumatic sale and both Sandra and Sue made it all so much easier - they were very patient and very good with our potential buyers to smooth things through. •This was a painless a process as could possible be, made possible by ALL at Sawdye & Harris. •The sale of our house was probably one of the most difficult and most traumatic experiences I have ever had and Sawdye & Harris deal with all this admirably -everything was quirky, nothing was straightforward and you all handled quirky brilliantly ! •We have no hesitation in recommending Katie and her team. 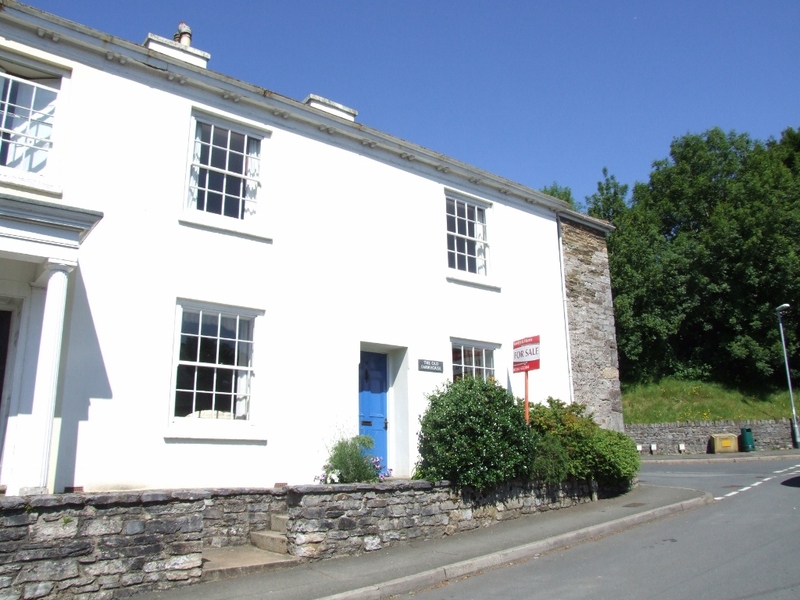 •We would not have bought this property is Sandra had not encouraged us to view and how right she was - she understood totally what we were looking for and went well beyond the scope of what an estate agent would normally do. •I'm certain the sale would have fallen through if Katie wasn't so effective at her job. •Sawdye & Harris were very supportive and dealt with issues with a good end result. •I could not have been more delighted with the service I got from Sawdye and Harris, a family run business with all the values and help you would expect. •Katie and her team worked very professionally and found solutions to some problems we encountered with our purchase. •This was a particularly difficult purchase and I must say Katie really put herself out to make sure I got in the property on time - personally delivering the keys to me after a very stressful move. •Sawdye & Harris worked very well in what was a difficult purchase, to make sure the transaction went through. •Sally was excellent, she kept us informed every step of the way. I was very impressed with Sawdye & Harris. •Excellent, we cannot fault Sawdye & Harris and cannot thank them enough. •Very impressed with Sawdye & Harris and would not hesitate to recommend them, they are an excellent longstanding local firm.